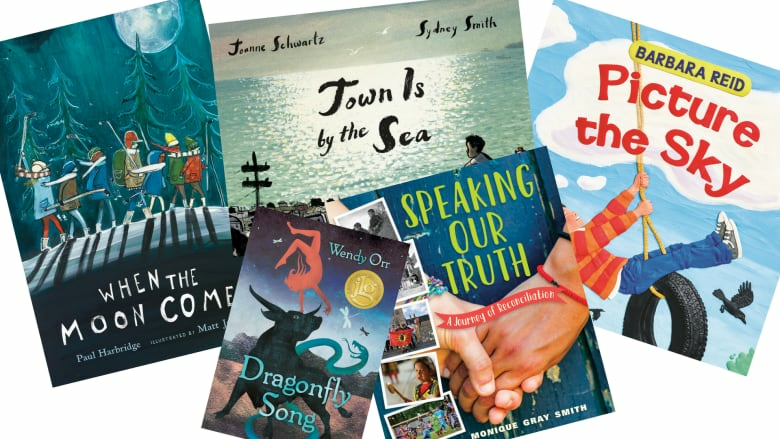 Meet some of the creators nominated for Canada's richest prize in kids literature. The event takes place Sunday Sept. 23, at the Harbourfront Centre. The $50,000 TD Canadian Children's Literature Award is the richest prize for children's books in the country. On Sept. 23, 2018 Fresh Air host Nana aba Duncan will be at Toronto's Word on the Street Festival to celebrate the five great children's books nominated for the 2018 TD Canadian Children's Literature Award. Kids in attendance will have the chance to meet some of the nominated creators and ask them questions about their books. They'll also get to participate in some hands-on activities inspired by the 2018 shortlist, and will be able to take their crafts home with them! Attendance is free and part of a full day of literary fun featuring hundreds of author readings and activities. We hope to see you there!